Pets bring joy into our lives. If you agree, there are pages of research to support you. These little furry ones can easily relax us after a day of work. Easing stress and making our lives easier, pets are also the only loyal companions you will ever find. All of what they do for us is priceless - this is probably why 8 out of 10 people consider pets as part of their family. Hamsters, for a fact, can be little cute furballs of joy. However, to be a responsible pet parent, you need to be especially careful with the food you give them. Here are a few things to avoid. Almonds seem to be healthy food. As hamsters are rodents who gnaw on their food, it might also seem like a good idea to have them munch on some almonds. Unfortunately, these nuts have traces of cyanide in them. If consumed in large portions, they can even kill your little pet. Tomato leaves should be avoided at all costs. They are extremely toxic for hamsters and can have fatal consequences. Note that if you wish to feed your little hamster on tomatoes, you must remove all traces of the tomato tops and leaves of the veggie. Uncooked kidney beans are not good for hamsters. They may not be digested by the system and even if they are, it may not be the best thing for them to consume. Kidney beans may get stuck in their digestive tracts and this may create complications. 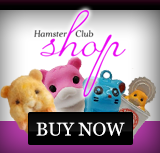 Spicy or seasoned foods are also not the very best choice for hamsters. These foods are often filled with substances that can be fatal for hamsters and other small animals. Seasoned foods contain high amounts of preservatives, and these can have negative effects too. Such foods need to be avoided at all cost. 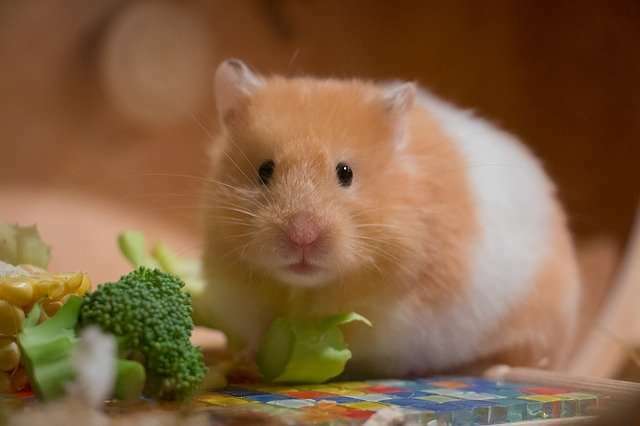 Make your hamster�s meal as bland and as fresh as you can. Onions are not good for hamsters. N-propyl disulfide is a substance that can be extremely toxic for the animals and in extreme cases, can also be fatal for them. 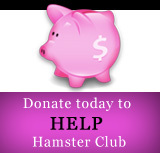 Try to avoid keeping onions near your hamsters or even letting them nibble on them aimlessly. This is for the best interest of your pet. From curing health problems to disease prevention, unwashed fruits and veggies have something for everyone in terms of goodness. Probably not at all times for your hamster. Some sticks of cereal can choke them, while pesticides in unwashed fruits and veggies can be really bad for them. Wash these foods carefully. Sugary products fatten the hamster and since they are little animals, they will have trouble moving around. Sugary products need to be avoided at all costs if you want your little furry buddy rolling on the hamster wheel. An overdose in sugary products can also be fatal. Peanuts too are not the best things to serve a hamster for breakfast. They contain aflatoxin which can be fatal if consumed by the rodents in large amounts. To avoid complications, you should try to avoid serving them at all. Here was a list of all the things you should avoid at all costs, but this is not all. Hamsters cannot be picky about their food and will probably eat whatever you give them. Therefore, it is up to you to be careful about what you drop into their bowls. Some foods are fatal, others can make them sick. Consult a vet or speak to a professional who has experience in dealing with pets to find out more about the dietary requirements and restrictions for hamsters.